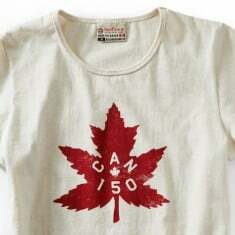 2017 marks Canada’s 150th anniversary. 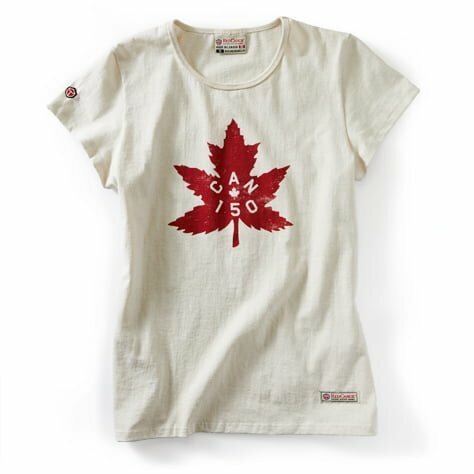 We are so proud to celebrate this monumental occasion with our Canada 150 t-shirts. 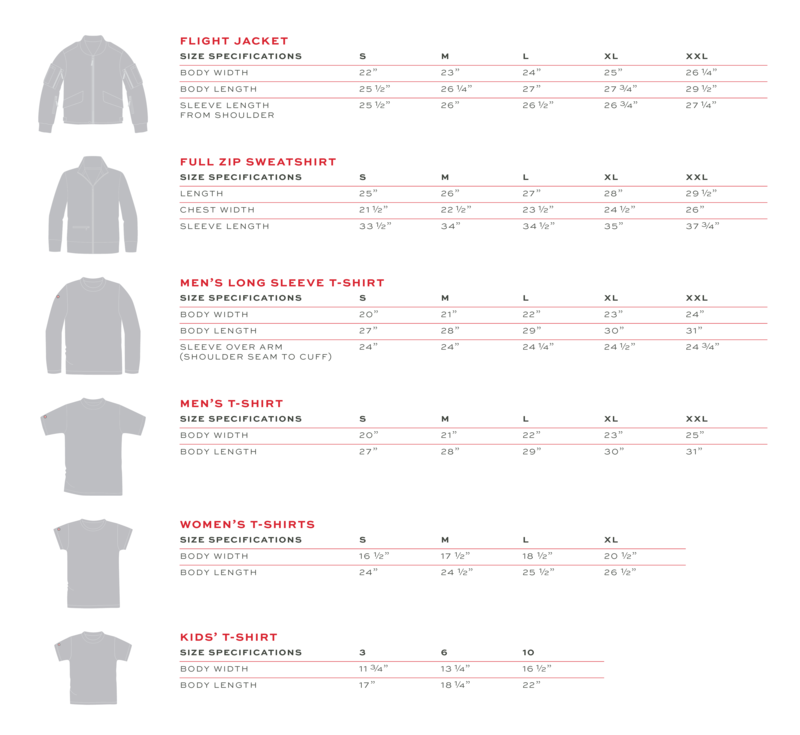 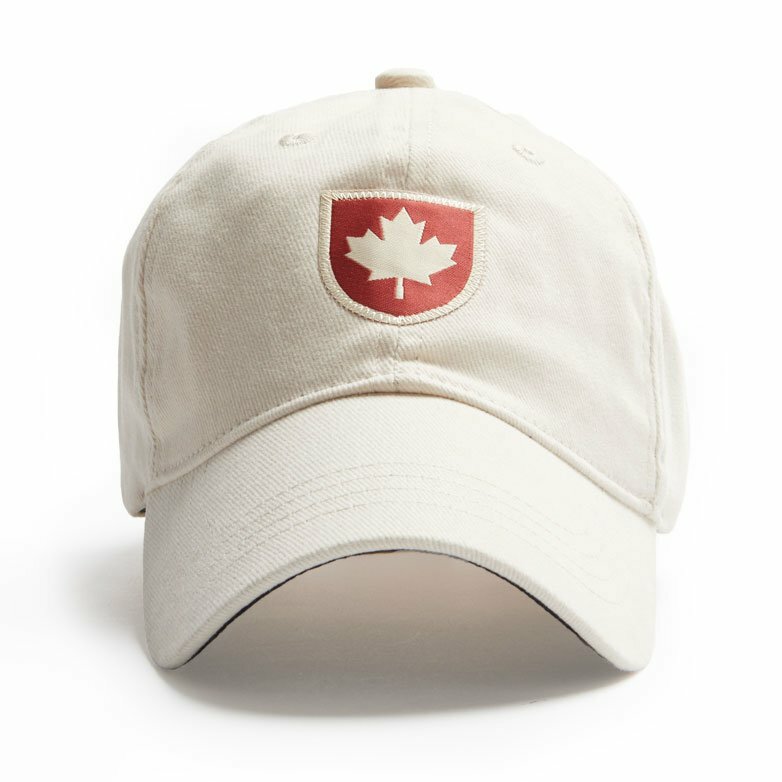 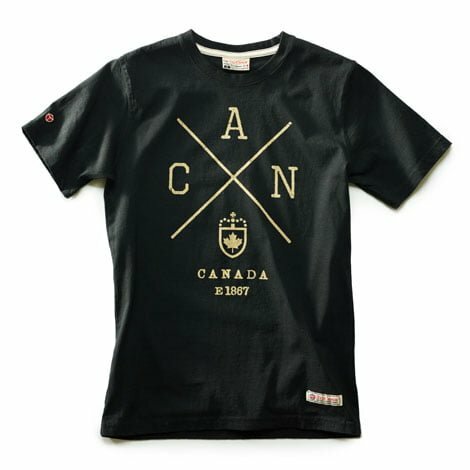 The iconic maple leaf icon is silk screened and the shirt is pre-washed to eliminate shrinkage and add vintage appeal.